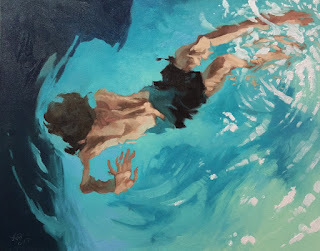 The Rhinoceros Boy's Lament: "Swimmers" Exhibition Opens April 6! 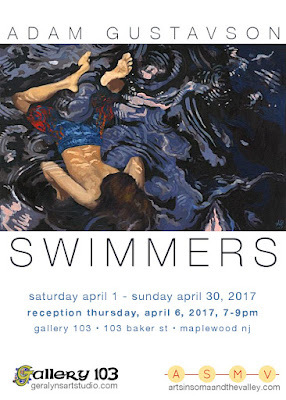 "Swimmers" Exhibition Opens April 6! 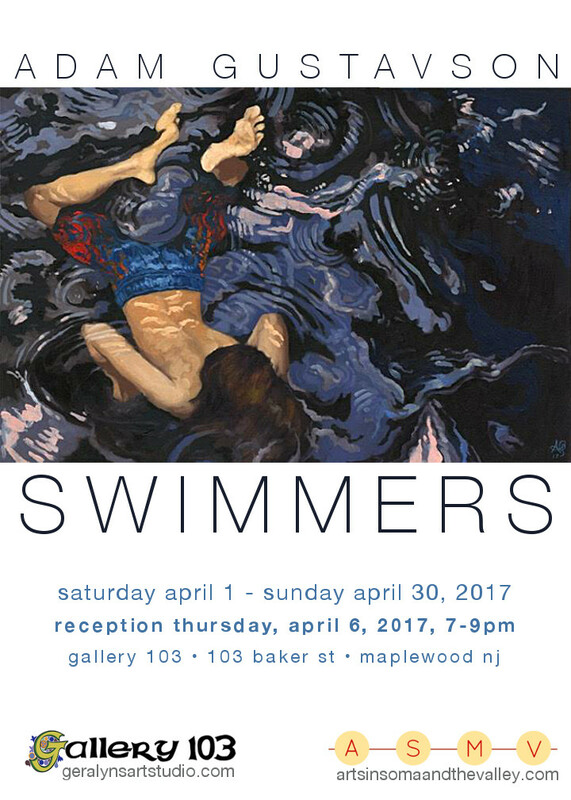 The Maplewood, NJ, exhibition will feature fifteen paintings from the ongoing series. And probably some cheese cubes and wine. Swimmer (Oxygen), 2017. Oil on Canvas. 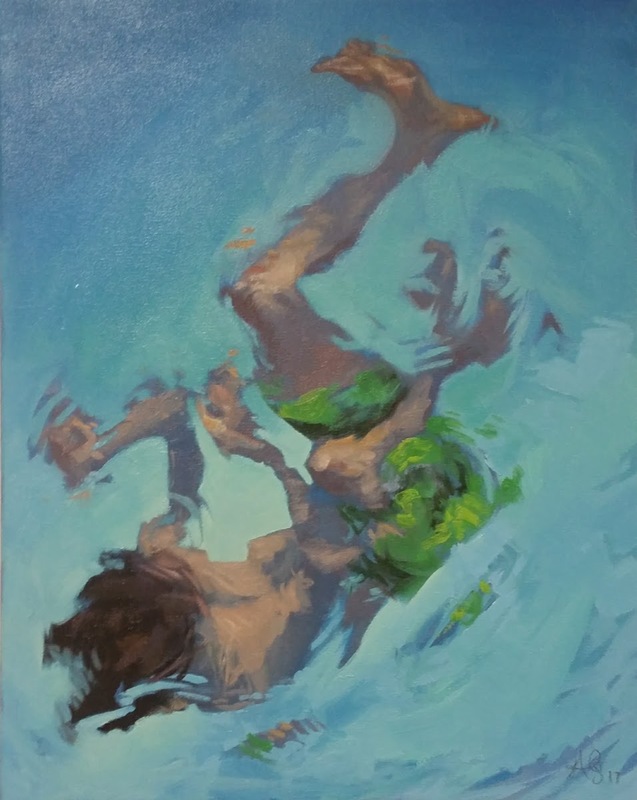 Swimmer (Tremor), 2017. Oil on Canvas. 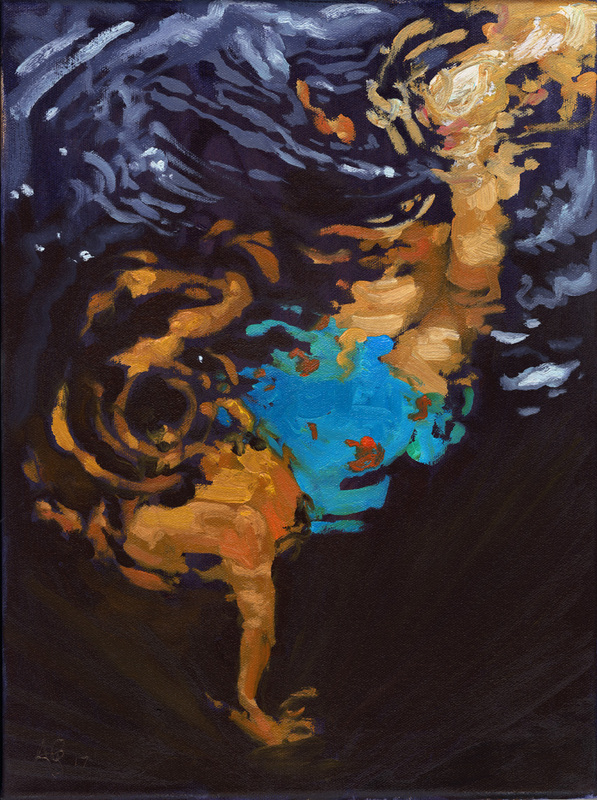 Swimmer (Orange disintegrate), 2017. Oil on Canvas. i think this is the best!